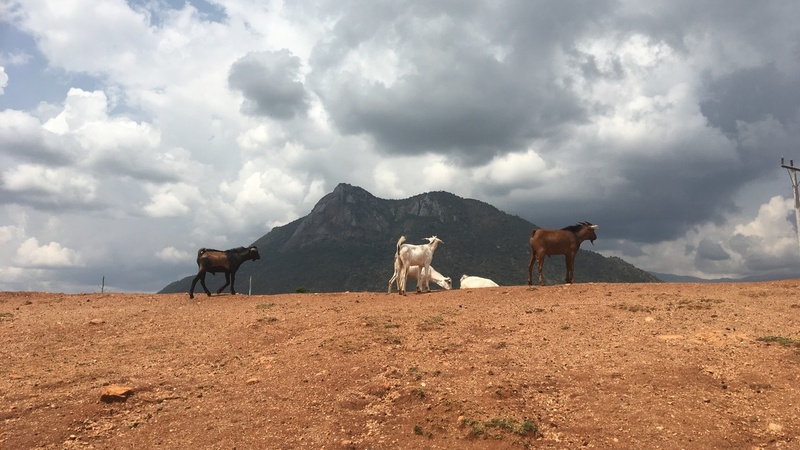 As The Climate Changes, Kenyan Herders Find Centuries-Old Way Of Life In Danger : Parallels Nomadic herders in Kenya's northwest are having to move farther afield as sustained drought fundamentally changes the landscape. The result: no grasses for their herds. 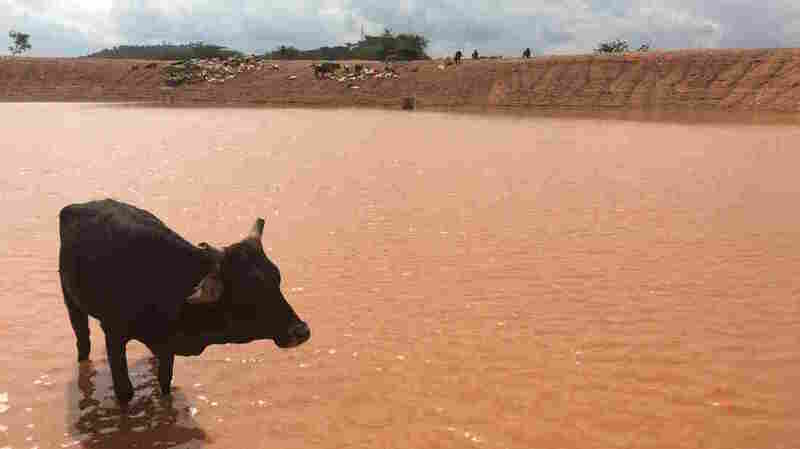 As the drought has extended into yet another rainy season, some herders walk for hours to get to this dam. In the past, this land was covered in lush pasture. 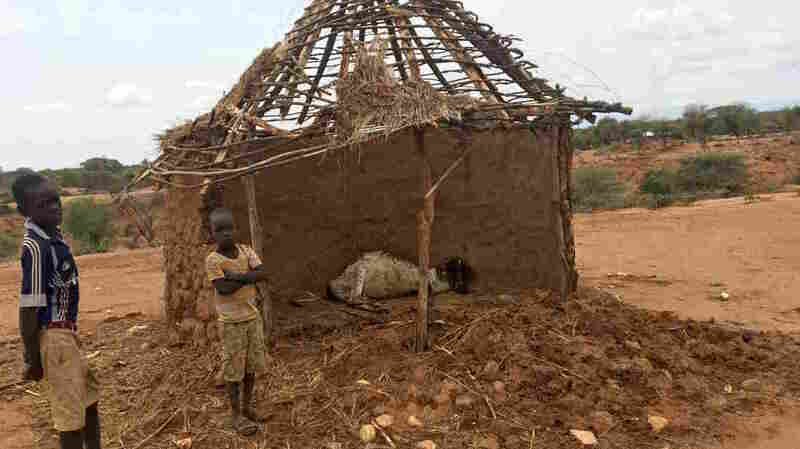 But climate change, overgrazing and deforestation have turned this part of Kenya in an arid brush land. 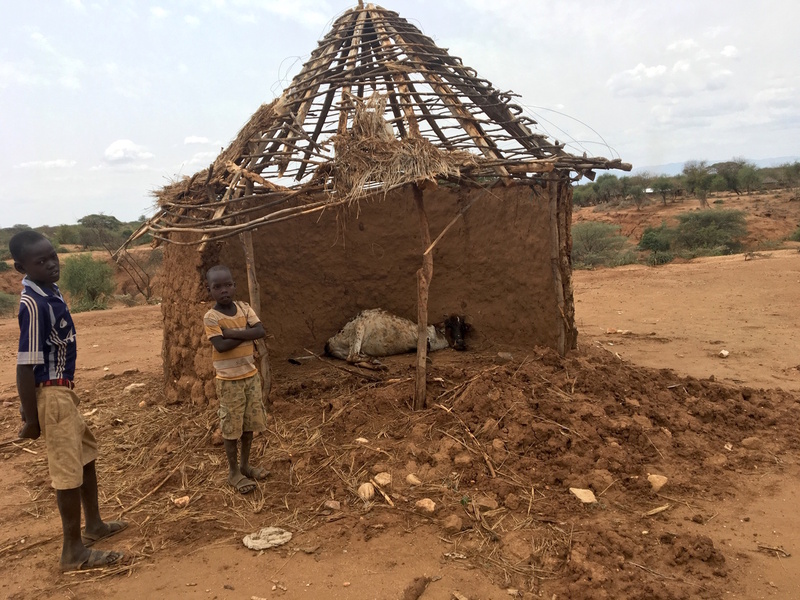 The cows in West Pokot County, Kenya, get so hungry they feast on thatched roofs. That makes them sick and many of them end up dead.